…and this article isn’t really about permaculture. It is about how permaculture helps us design for beneficial relationships. To be certain, I do want to acknowledge the 2016 Four Corners Permaculture Convergence did happen, last weekend, outside of Mancos CO. Topics included soil conservation, bee keeping, seed saving, vermaculture, organic pest control, aquaculture, and much more. 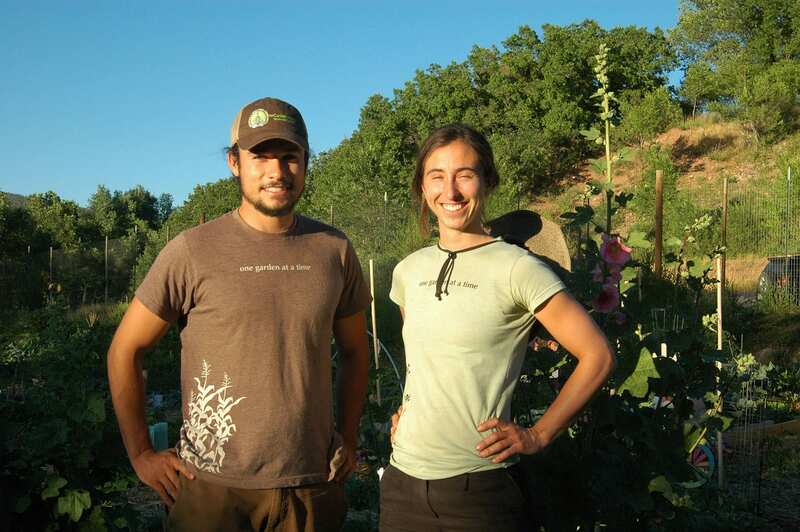 I also want to acknowledge two inspiring individuals, Mia and Caleb, both from the Garden Project of Southwest Colorado. I think you’ll remember the Garden Project from our blog post Community Gardens and the Garden Project of Southwest Colorado. 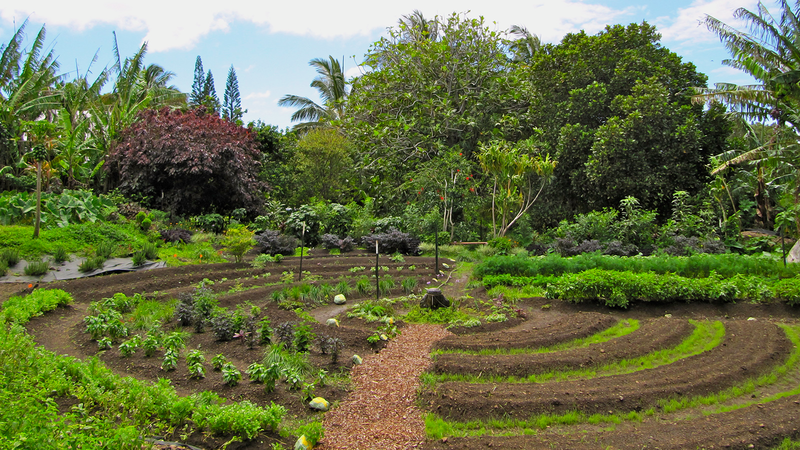 Mia Carrasco-Songer is the Garden Manager at the Ohana Kuleana Community Garden. She is committed to making change by growing community and says she finds hope for where our world is headed when learning about and practicing permaculture. It is also important I recognize Growing Spaces® for helping fund Mia and Caleb to attend the weekend. We know they will bring back needed and valued service to our extended community and the communities where they live and work. If you don’t know about permaculture, it is definitely worth your while to do a little research…and implementation. The principles of permaculture have potential to incredibly influence our world in beneficial ways economically, ecologically, and for building sustainable human cultures. It is a method of designing systems which mimics productive natural systems. Systems where nothing is wasted but everything is recycled back into the system. It draws on observable patterns of nature where everything is multi-use and multi-functional. Permaculture is an exciting and inspiring framework for making positive change, but I have a question. Who will take up the visionary mission of making the world a better place than we found it? …who will help the inspired visionaries? Will they have access to resources they need to boldly follow their inspirations and passions? Or, will they succumb to the unfortunate realities left to them by their grandparents and previous generations of society as a whole? Will lack of support dissipate their energy until they too become jaded and overly critical of the possibility of change? Will they start seeing problems instead of opportunities? I still have a bit of that fiery youthful romanticism left in me. …when I know the kids are finally asleep. I haven’t outgrown my youthful ideals for making the world a better place. I’m just a little distracted by this thing called life and daily responsibilities of job, rent, automobiles, children and family. We all do what we can do, right? Unless we don’t. We all do what we can do – when we do. Sometimes, the best we can do is support others on their path. Fan the flames of passion and desire in others. For example, my four year old son loves trains. I probably don’t love trains, at least not like he does. My critical jaded self equates trains somehow with the industrial machines killing our planet. I know trains can have their place. They have their benefits. My point is, my son is drawn to trains. And just because it doesn’t stoke my fires, I know I can help him develop his own curiosities and interests about them. When I see a photograph of an old steam engine in a magazine, I rip it out* and it magically appears on his dresser in the morning. Or, if I’m at the library and see a kid’s book about trains – it ends up on the coffee table and part of our bedtime routine. I have access to resources and materials he does not. He shows interest and I do what I can to keep his curiosity and creativity alive. Sometimes it’s as simple as providing resources he doesn’t have access to and asking him leading questions. What does this have to do with permaculture? It has to do with design, and the connections between our human relationships across generations and communities. We are all doing what we can do to make the world a better place – I hope. I know I’m not always doing my best or being diligent; however, simply remembering keeps me looking for solutions rather than just seeing problems. We really do need everyone doing their best to make the world a more sustainable, resilient home for nature and humans. …and sometimes it means quietly slipping a picture of a train in just the right place at the right time. Sometimes the “little acts” which support and nurture others add up to large consequences, like a small pebble creating large ripples, influencing the entire pond. 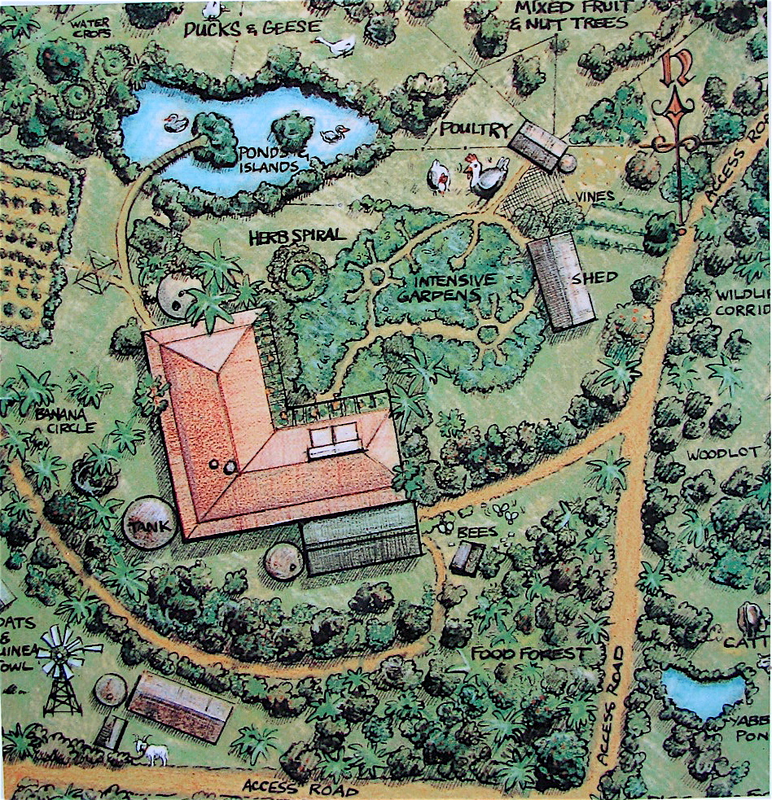 Permaculture is a framework for positive change and sustainable human cultures. Again, it is a worth while study and practice. It is inspiring to know there are people who genuinely want to do good for the world. It is comforting to know places like Colorado Permaculture Guild exist, and events like the Four Corners Permaculture Convergence happen. However, the real magic in this story comes alive through the permaculture design principle which creates meaningful relationships across communities and generations. Fanning the flames of inspiration, even if through small acts. Growing Spaces was able to “slip a picture of a train,” so to speak. My hat is tipped to Growing Spaces. However, Growing Spaces is not the only hero in this story. ..and to all of the fine folks at the Colorado Permaculture Guild and the Four Corners Permaculture Convergence. They are all doing their part, for where they are in their journey, to make the world a more sustainable, economical, ecological, and peaceful place. *If that was your steam engine magazine, I apologize.